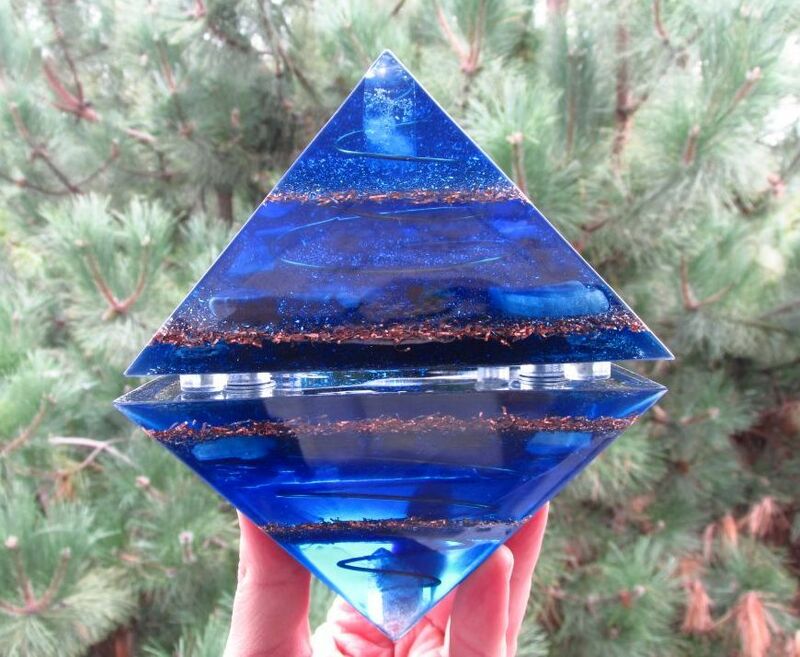 Fifth Element Orgone products are powerful Spiritual tools that can be used to enhance all areas of your life - physically, mentally, emotionally and spiritually. They can best be described as transmitters of Universal Light Energy, also knows as Source Energy, Ether and Zero Point Energy. This higher dimensional field is the animating force behind all creation and has the capacity to automatically transform lower vibrational (negative) energy into higher vibrational (positive) energy. By simply holding an Orgone device or being near one, negative energy will be cleared from your field creating a higher, more balanced and healthy state. Using your Intent you can also direct this Source Energy towards personal healing, protection and spiritual awakening. What this means is that you now have a practical tool that can create and maintain a positive energy field in your home and workplace for both yourself and those around you. I personally consider Orgone to be one of the most advanced Spiritual tools available today and feel that these products would be highly beneficial for anyone. Experience more vitality and a restful sleep. Aids meditation & increases spiritual growth. Energize food, water, herbs and supplements. Create a more harmonious home & workplace. Protect yourself from negative energies. Clear emotional and energetic blocks. When I first heard about what Orgone Pyramids and Generators did, it seemed a little unbelievable. But I was intrigued by the possibilities, so I figured the only way to know for sure was to make my own, then share them with people who could sense subtle energies, such as Energetic Healers, Psychics, Mediums, Clairvoyants, Reiki Masters, Qigong practitioners and Channelers. Every person I shared them with was able to confirm that what I read was true. They really did raise the vibration of the room they were placed in as well as that of the person they were near. For example, I met a friend in a restaurant to show her the pyramid, and she commented that the moment I walked in, the energy of the entire restaurant shifted. Another friend I showed it to "felt" it from two feet away. He said it was connecting directly with his heart center, clearing it of blockages. Another person felt a great sense of calm when she held it, and told me all the negative energy of the people she delt with that day was instantly cleared from her aura. Working with a Dowser, I was able to confirm that a persons energy field did in fact increase when holding an Orgone device, as did herb and water samples that we exposed to the Orgone. As more people shared their experiences with me, I realized how important Orgone was for humanity and the environment. 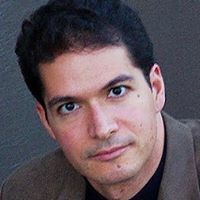 So I continued making more, learning as I went, with the intent of creating a more energetically clear and powerful product, as well as creating works of art. 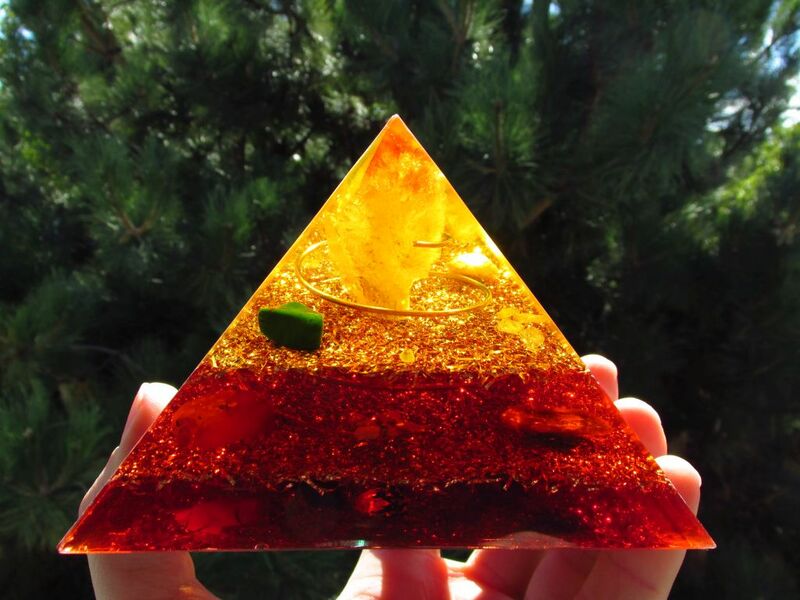 I'm happy to say these Pyramids are now considered to be among the most beautiful and energetically clear and powerful on the market. And now with the creation of the Sacred Earth Orgone Meditation, you can use them to effect change in this world. Please read through this site to learn more about how Orgone can benefit you, and feel free to contact me if you have any questions. All the best and thanks for visiting.